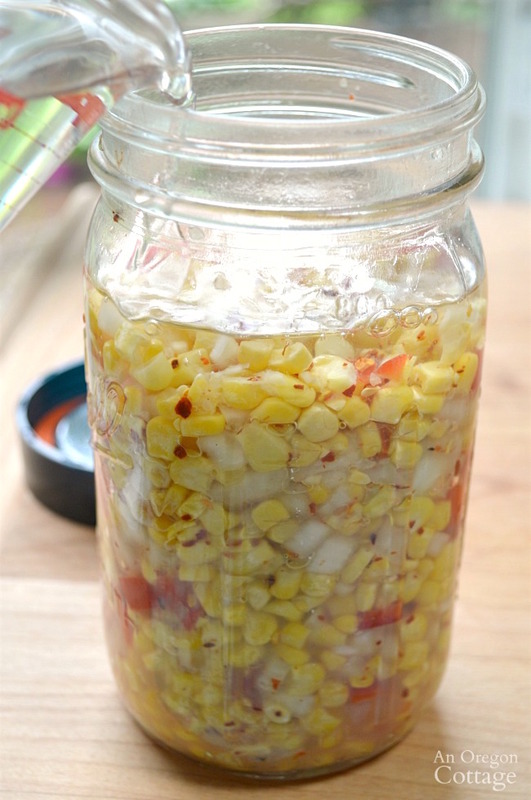 Make this simple pickled fermented corn relish recipe to boost the flavor of everything from salads to hot dogs- and boost your gut health, too. How can I be so sure that anyone can make this? It has to do with these lids I found that make fermenting a no-brainer, and because there’s just a few ingredients to prepare, and that it’s ready to eat in just a few days. 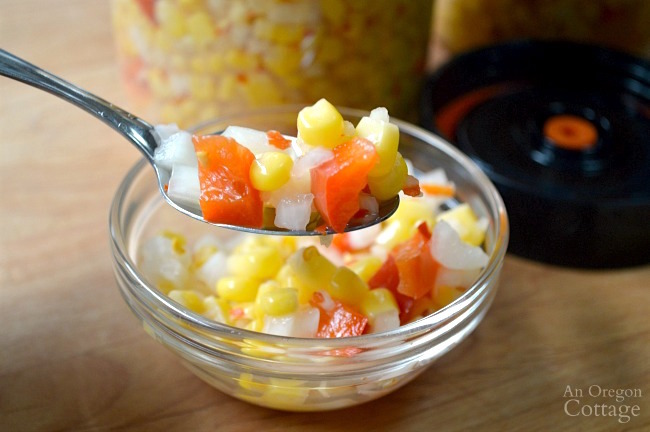 Fermented corn relish was the second recipe I tried after these (even easier?) fermented pickled vegetables. 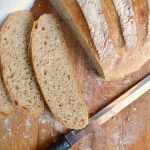 I’m here to say, quick and easy recipes like this are a great way to introduce yourself to the world of fermenting (and I’ve just dipped my toes into it so far!). Remember when I confessed I didn’t know what fermented things would taste like? I thought they’d be all weird and bubbly and was surprised to find they are just pickled vegetables, which I love! The difference? They’re pickled with salt water, not vinegar. So, I haven’t even mentioned the “5-minute” claim that’s in the title yet. I’m just as confident about that, too: 2 to 3 minutes to chop the onion and pepper, a minute to mix it together and another to fill, pour, press, and seal. 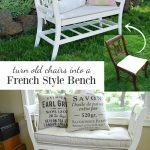 It really is quick and easy, I promise! 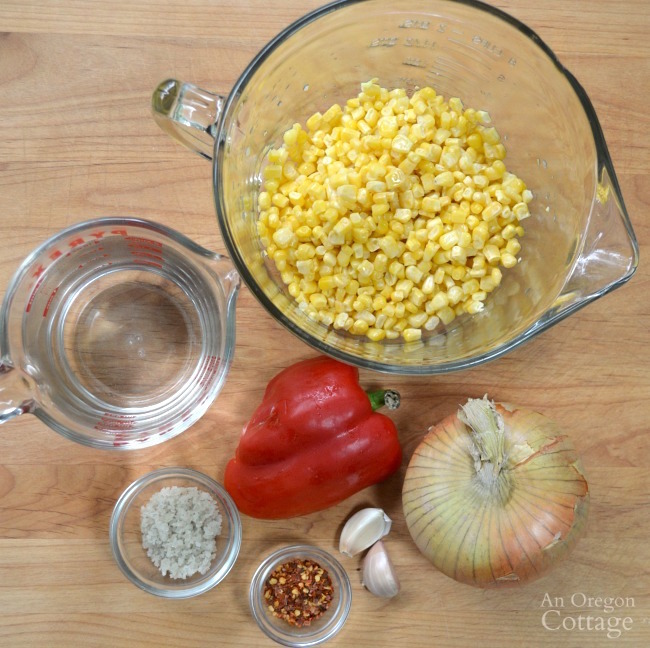 The ingredients are basic things you may have at any time in your pantry, fridge and freezer: corn (either raw or cooked is fine), onion, pepper, garlic, sea salt and pepper flakes. 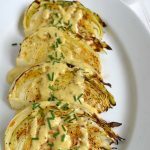 You can make this with fresh, in-season corn or frozen (I’ve also used leftover cooked corn on the cob). 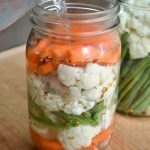 Fermenting is actually a great, time-honored way to preserve vegetables, though you do need to refrigerate it versus traditional canning. And the fermentation does continue even when refrigerated, though it slows down a lot. 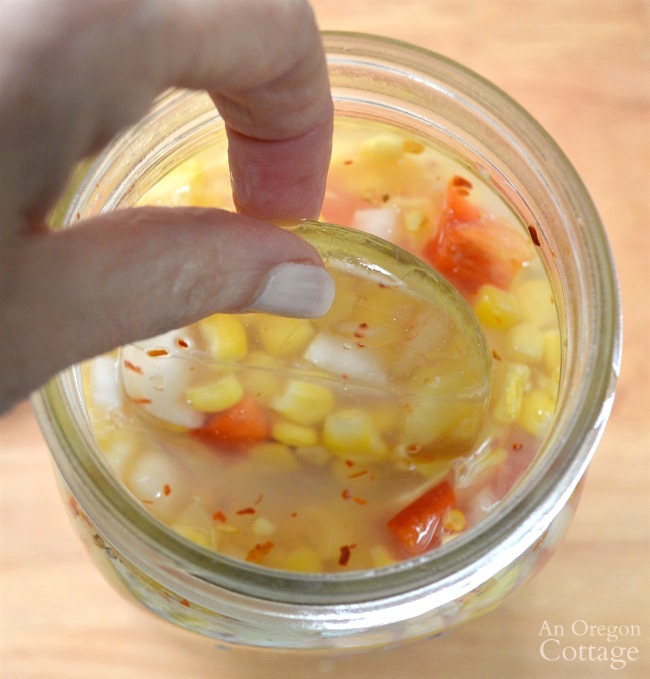 Add your mixed ingredients to the mason jar and press down firmly with the back of a wooden spoon. 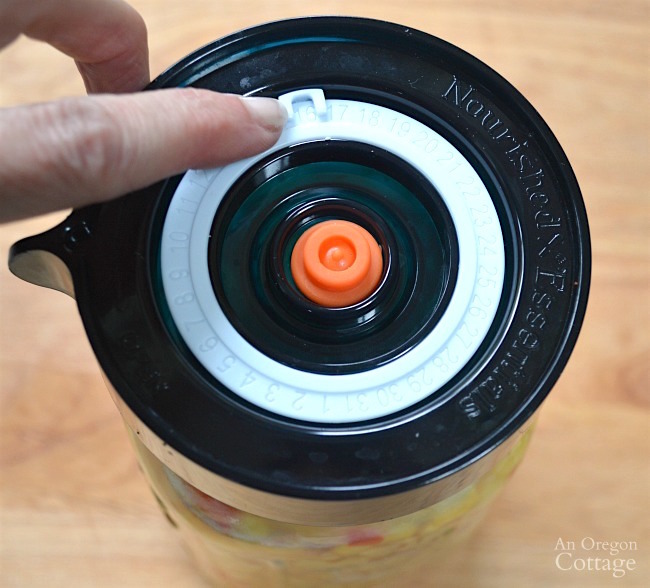 Fill jar with water (filtered or quality well water) until all the vegetables are covered. 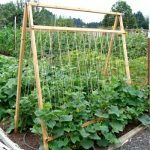 Add a glass weight to help keep the vegetables submerged (this is optional, but I always use one). The easy fermenter lids have a date tracker on top that makes it a cinch to remember how many days have passed since day one. 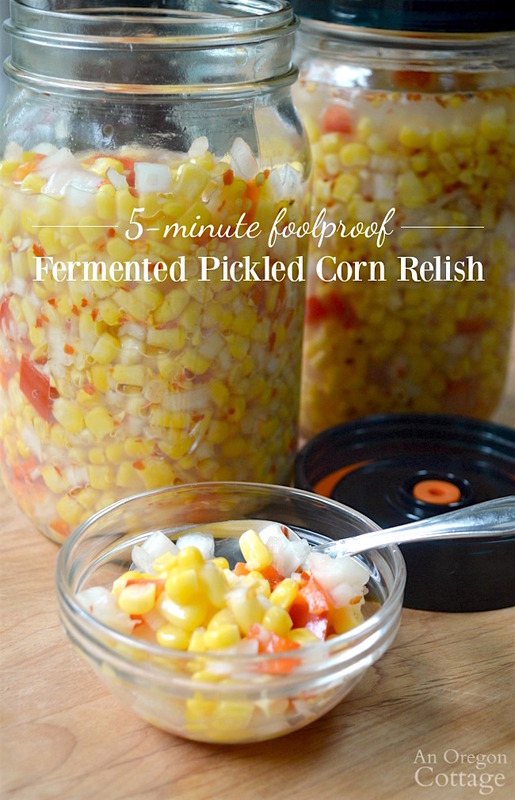 For this fermented corn relish, 5 days is perfect. And that’s it! Simple, real food that’s easy to make and good for you. It’s a theme around here that I’m embracing more and more (though there’s a time and a place for peanut butter chocolate celebration cake, am I right?). Simple is good, and a lot of times, best. 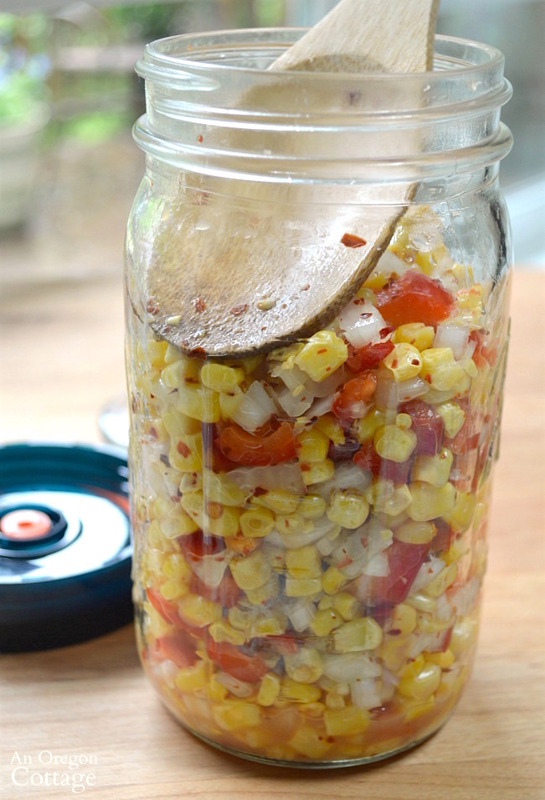 Click the arrow for the full printable fermented corn relish recipe! 1) Please let me know why a wooden spoon. Can’t we use a plastic or stainless steel spoon? 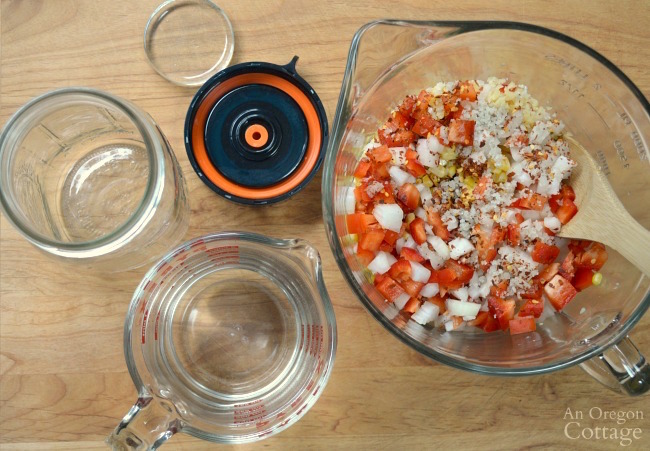 2) Some small pieces of onion and red bell pepper are floating at the top of the water in the jars even with the glass weights. The pieces have a little water on top of them. I can’t seem to get them completely submerged. 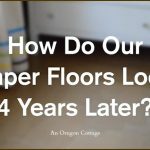 Is this a concern? If so, could you tell me what I can do? I’m using a plastic spoon, but have a wooden one. I just see wooden spoons as less sanitary. 1. 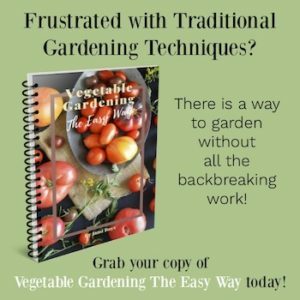 You can use any utensil for pushing the vegetables down – it’s not in contact with the fermenting liquid for long enough for it to be an issue. I use a wooden spoon because that’s what I have that is big enough to tamp it down, but still fit in the jar. 2. You don’t need to worry about the “floaters” – there’s no way to keep them down and they will be fine (especially if you’re using the Easy Fermenter Lids). As long as the main part of the vegetables is submerged, you’re good to go! Thank you so much for your reply Jami! I am using the Easy Fermenter lids. I can’t wait until the corn relish is ready! Thanks for this easy recipe! Cut fresh corn off the cob raw or after it has been cooked? Can’t wait to try this today. You can use either raw or cooked corn, it’s up to you. Experiment with both to see if there’s a taste difference for you (I haven’t noticed much). Hi Jami, what about corn from a can? Might that work as well? Hi! 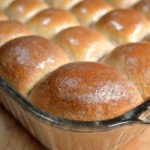 I hadn’t thought about canned corn for this fermented recipe – hmmm, it may work if it’s a quality corn with nothing added. If there’s salt added, I’d probably rinse first so it’s not too salty. My only thought is they might turn out a bit more mushy after fermenting since they’ve been processed. Maybe try a small jar? Jami, would ROASTING the corn first change any later part of the method in this recipe? 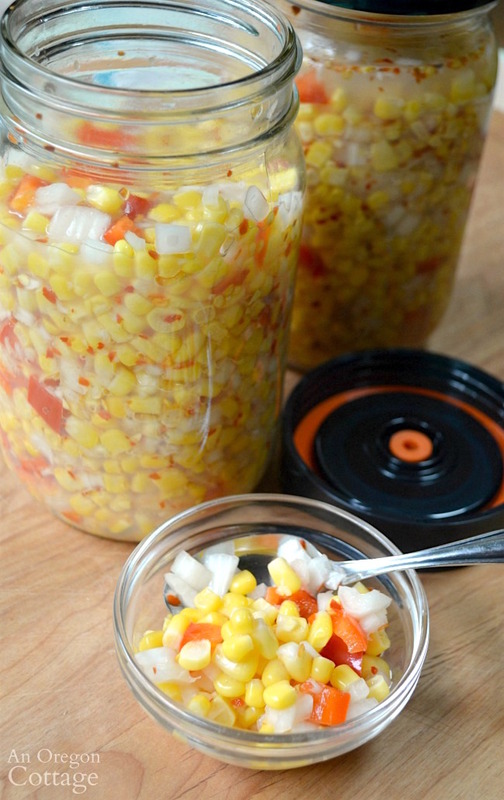 I’m thinking everything else would stay the same, as this recipe is not for “canned” corn. 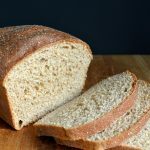 I’m new at fermenting and really don’t need a fail at the beginning of my efforts, so I thought I’d ask you, due to your experience. I know the recipe wouldn’t be a five minute one, but I’m willing to spend more time on this for the added flavor. Thanks! Have a lovely day.